Join us for an hour of music at the library! Our wonderful weekly gig, at the finest hayloft bar on the West Coast. We shall be performing at the coast for the Yachats Celtic Fest. Join us for tunes, dancing, and ocean. The ever-expanding schedule is available HERE. Kombucha and tunes for lunch, at the Bellingham Irish Festival! As part of the Bellingham Irish Festival, we will be rounding out Saturday evening with a concert at Vinostrology. As the name of the venue implies, the wine shall flow, in compliment to the bouquet of tunes we shall be playing. Our third, and final, Summer Concert Series concert at the Little Red Shed this season. Don't miss it, because it's sure to be the last one until the next one!! The second of our Summer Concert Series at the Little Red Shed. Come join us out in Troutdale, grab a drink, and walk all over the place with it after we blast through some summer time jams! We're used to playing in the Rookery Bar hayloft, but we're traveling to the state capitol, to play another hayloft concert! We will be joining Kathryn Claire for a double bill show on the ping pong table. 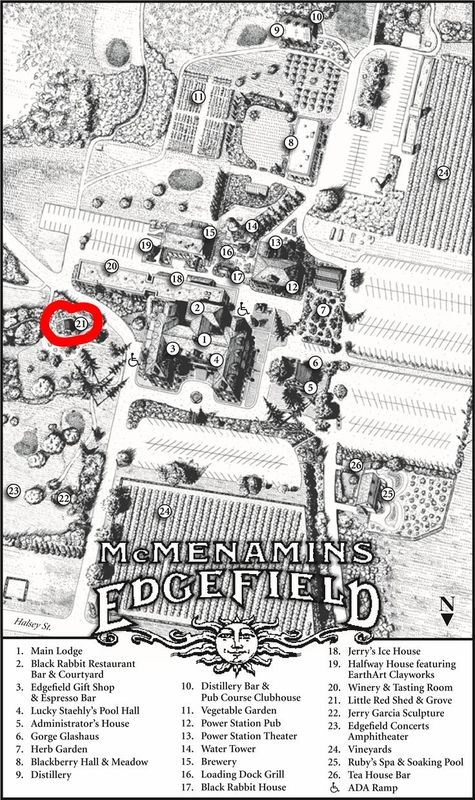 We will delight the summer crowds at McMenamins Edgefield, playing at the Little Red Shed. You know the one; it has gin+tonics inside.